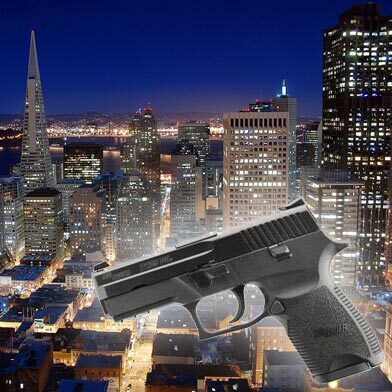 A thief pistol-whipped and robbed a teenage girl and then fired the gun at her boyfriend when he came to her aid in San Francisco on Friday evening, police said. The robbery was reported at about 7:20 p.m. Friday in the 100 block of Valencia Street just south of Market Street. The 17-year-old girl was approached by a suspect who took out a gun and demanded her property. He then struck her with the gun and took her purse, according to police. The suspect then fled and fired a shot at the girl’s boyfriend when he tried to intervene. No one was struck by the gunfire, police said. The suspect, a man believed to be about 30 years old, fled in a green four-door vehicle and had not been found as of today.